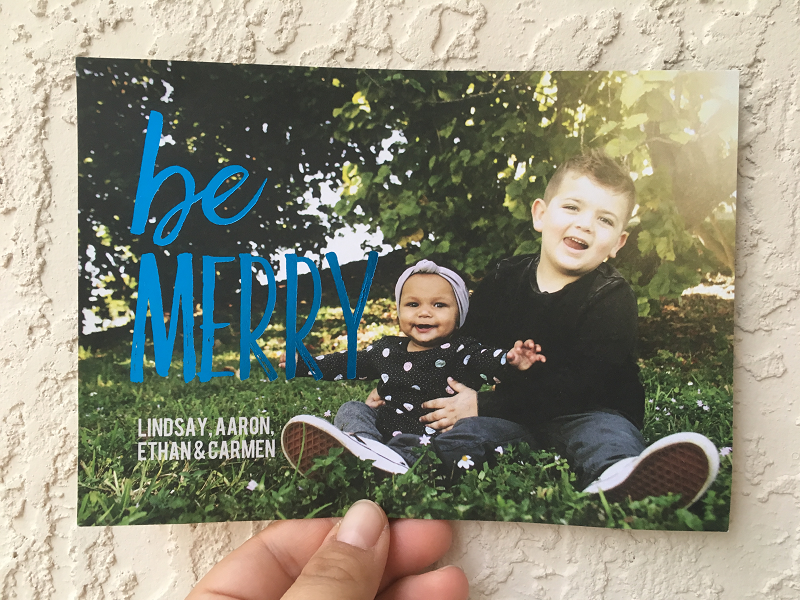 We want to see your holiday cards! 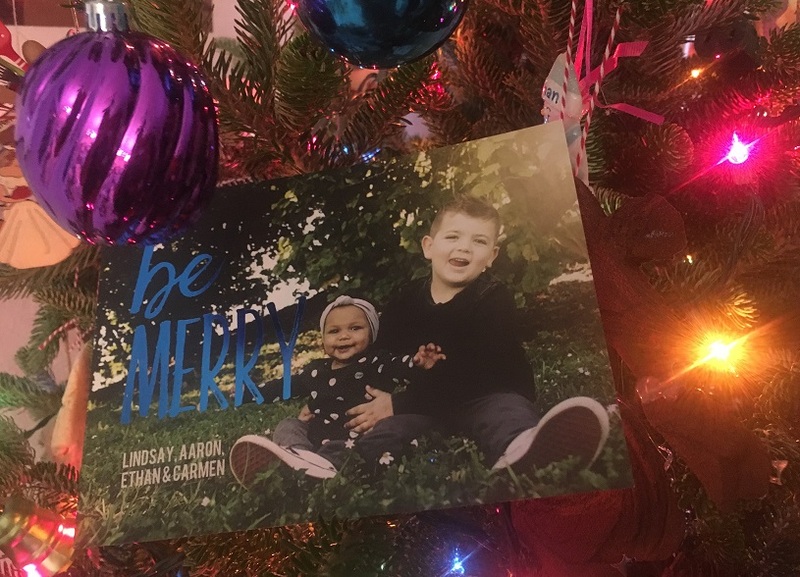 Tag us in your custom Pear Tree holiday cards on Facebook and Instagram. 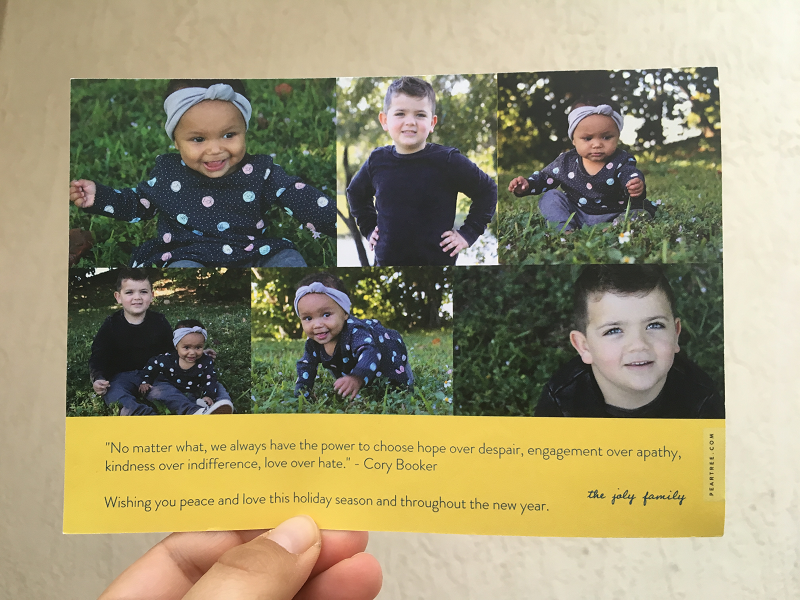 From our families here at Pear Tree to yours, have a merry and bright Holiday Season and a Happy New Year!